A friendly, attentive staff set the mood for a relaxation at the Townsend Manor Inn. For here in a delightful country setting, you will discover a charming, historic, yet up to date Inn with all the conveniences and facilities for a carefree vacation living. 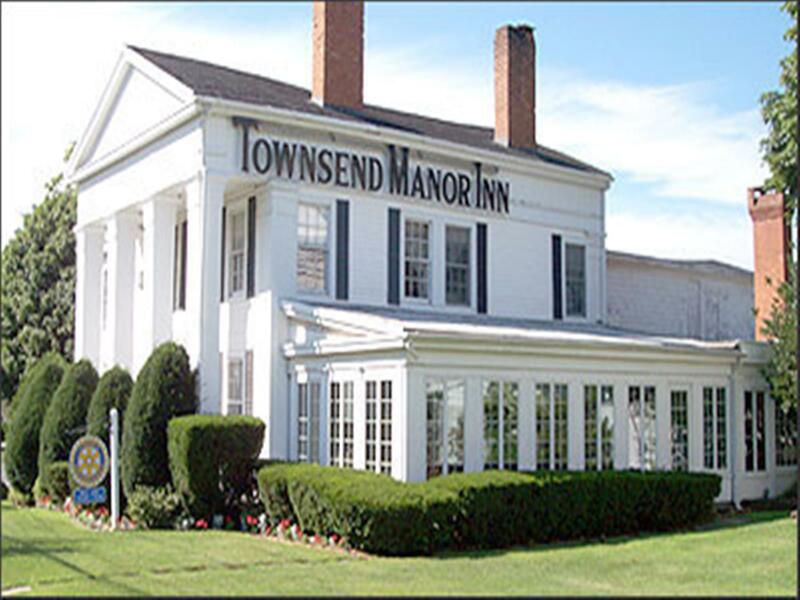 A superb location, excellent facilities, personal owner-management supervision and attention to your needs all combine to make Townsend Manor Inn the year round choice of discriminating vacationers and travelers. Refresh yourself with an invigorating dip in our Olympic sized swimming pool while the small fries have a ball in their own pool. Enjoy a game of shuffleboard; relax on a comfortable chaise lounge; chat with friends while sipping a long, cool drink or enjoying a light snack at our poolside snack bar; or settle into a lawn chair by the water and enjoy the cooling sea breezes while viewing the many beautiful yachts docked at our marina. 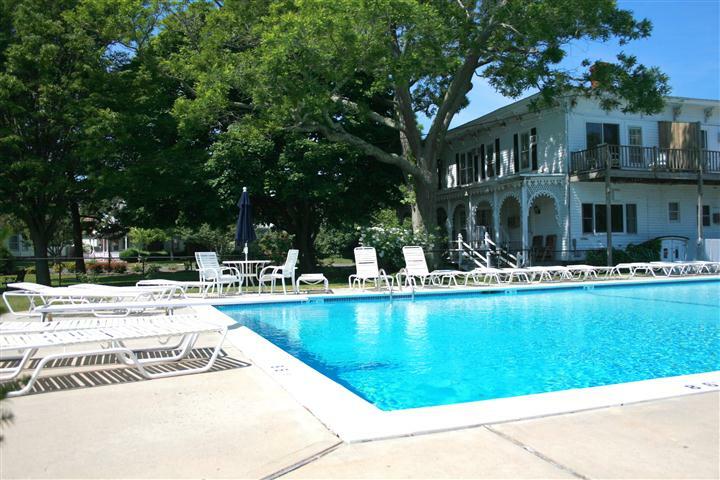 ﻿IN THE MIDST OF ALL ACTIVITIES..
Townsend Manor Inn is just a short walk from the colorful array of shops and bustling docks of picturesque Greenport Village. We are just moments away from an assortment of North Fork Wineries, restaurants, shopping, library, movie theatre, antique stores and bike rentals, as well as open and charter fishing boats. We are just a short drive from miles and miles of clean, uncluttered beaches on L.I. Sound and Peconic Bay for sunbathing, beachcombing or surfcasting. 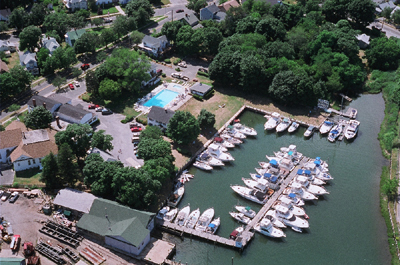 An 18 hole championship golf club, horse stables, tennis courts, sail boating, the Shelter Island Ferry, the Cross Sound Ferry, miniature golf, vineyard tours, museums, Greenport Skate Park, Mitchell Park, its famous carousel and historical attractions are all close at hand.